Joop Homme EDT is a classic woody floral fragrance for men. This masculine scent includes notes of citrus, orange, cinnamon and musk. It's the perfect gift for any modern man this Christmas. 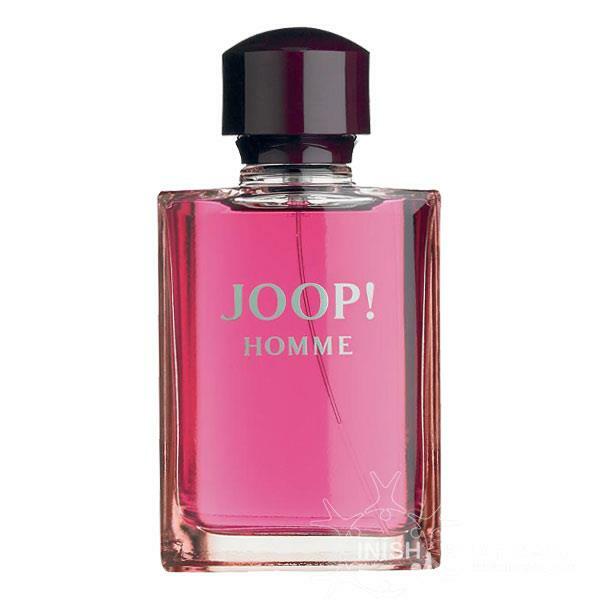 https://www.inishpharmacy.com/p/joop-homme-edt-spray-30ml/joophomme JOOPHOMME Joop! Homme EDT Spray 30ml https://abclive1.s3.amazonaws.com/af604476-fa4c-47ca-87af-630f02e4f274/productimage/JOOPHOMME___L.jpg 17.95 17.95 EUR EUR InStock /Fragrance/Fragrances for Him/Fragrance Singles For Him /Filter Groups/Gift Recipient/For Him Joop!